The earlier deadline of December 31, 2017 has now been extended to March 31, 2018, according to the Central Board of Direct Taxes (CBDT). The Income Tax Department has provided this online tool on its e-filing portal - incometaxindiaefiling.gov.in. This tool can be accessed either by a link or by visiting the e-filing website and clicking on the 'Link Aadhaar' link. 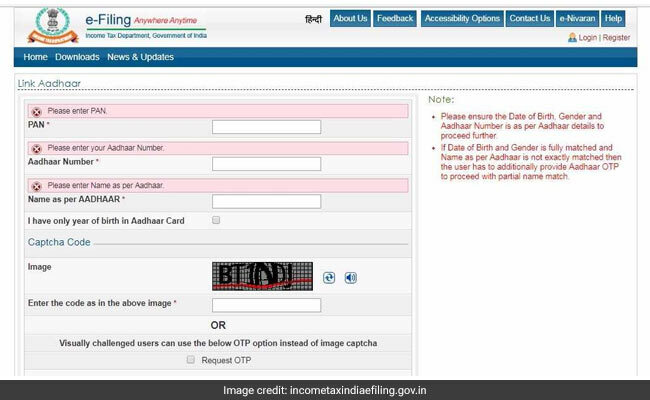 Once on the 'Link Aadhaar' page, the user is required to enter his or her PAN, Aadhaar number and full name as given on Aadhaar card, along with a security code. After entering the details correctly, proceed by clicking on the 'Link Aadhaar' button. 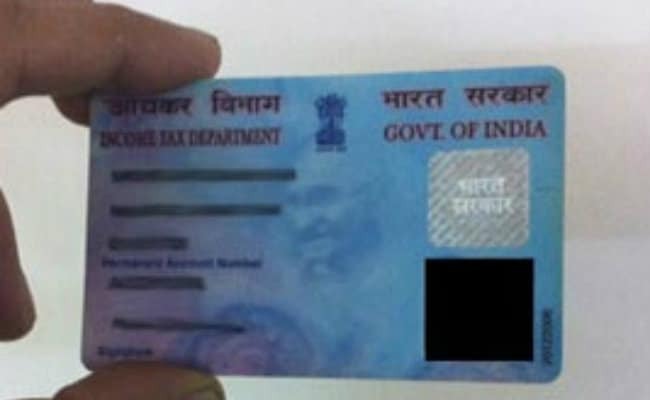 Details such as name, date of birth and gender as per PAN will be validated against Aadhaar, according to the Income Tax Department's website. Please ensure that entries made in the 'Aadhaar number' and 'name as per Aadhaar' fields are "exactly the same as printed on your Aadhaar card", the taxman adds on its website. Besides, there are also some other ways to link your Aadhaar card with PAN card. "In case where Aadhaar name is completely different from name in PAN database then the linkage may fall and the PAN holder has to change the name in either Aadhaar or in PAN database or visit personally to designated PAN application centre of NSDL eGov or UTIITSL for Biometric Aadhaar authentication."